Sean “P. Diddy” Combs was arrested yesterday at UCLA following an altercation with one of the coaches where his son currently plays football as a red shirt defensive back for the school. The music mogul was take into custody around 12:30 p.m. yesterday afternoon. 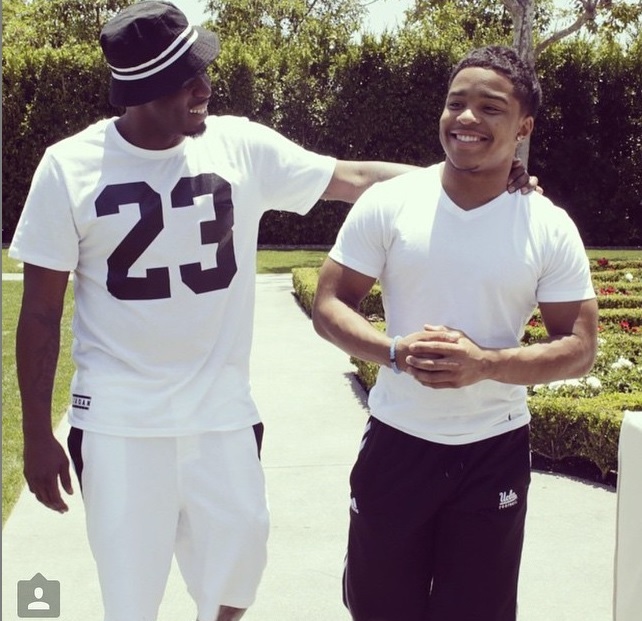 Diddy later took to Instagram posting in a picture (at left) with his son with the caption “#FAMILYFIRST” written underneath.